Voice actors Krizia Bajos and Scott Whyte have just started to post teases on future content for The Sims 4 over at their Instagram accounts! 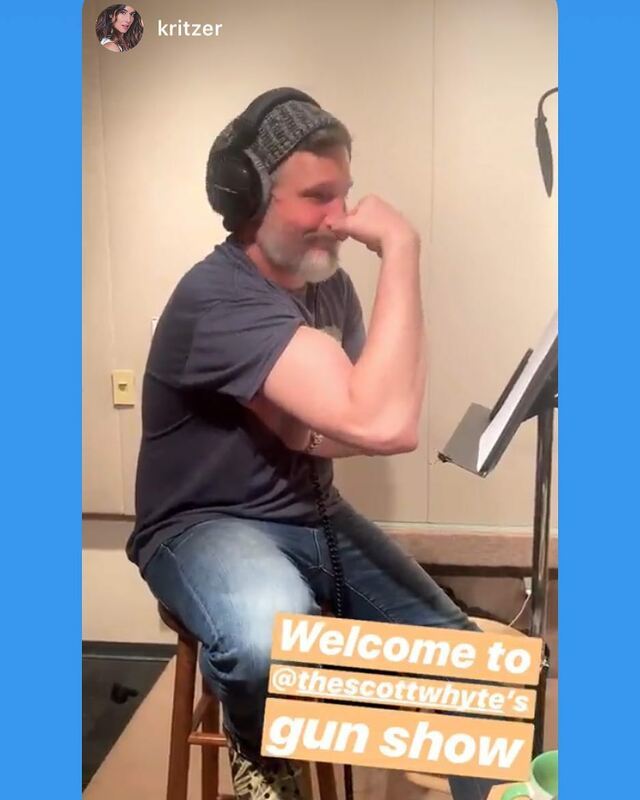 One of the voice actors kritzer has posted some really interesting but funny clips of her and Scott Whyte doing Similsh on her Instagram Story. There are only a few clips but hopefully, she will spoil us with more amazing clips of her and Scott doing more Simlish. 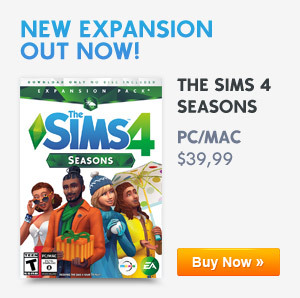 Speculation: More Clues Have Been Spotted About The Sims 4’s Expansion Pack 7 Releasing In June 2019!